If a gaming PC is out of your budget, then Microsoft’s powerful console, the Xbox One X will be the perfect addition to your personal or living room. 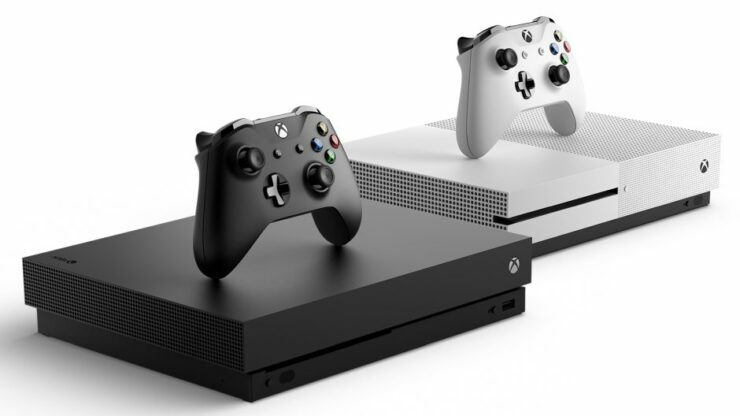 While the machine happens to be an expensive piece of hardware, you can get it for a massive discount, and we honestly doubt that you will be able to see a better deal than this revolving around a gaming console and the internet. All you have to do is enter a coupon code which is ALT85. With the coupon code, you will be able to slash the price of the Xbox One X to a cheaper $384.99 and we honestly do not think that you will be able to find a discount as attractive as this. In case you did not know, the storage space is 1TB and the console can be up to 40 percent faster than any console out there. We will want to remind that you take a look at the instructions on how to avail the discount first. It is important that you read the core bits thoroughly. First, and foremost you will need to have a Ratouken account or else you will not be able to take advantage of this discounted Xbox One X. The rest of the details can be found below. Do let us know down in the comments if this is the best Xbox One X deal you have seen to date.